For a lot of business owners, there’s no perception of value in ‘doing the books’. It becomes really difficult to see what return on investment you’re going to get for spending a little bit more if you view bookkeeping as an overhead and not a tool to give you control and visibility. 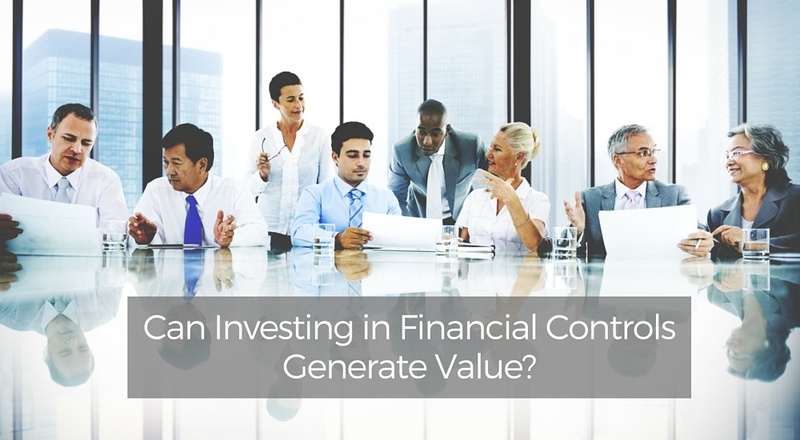 If you have a mindset shift and start thinking about the value that a strategic finance team can give you, all of a sudden the top line of your return on investment calculation jumps through the roof and you get a significant return. This is why businesses should start talking to financial professionals who are experts at being internal financial advisers. You could never do this before without the Cloud and the new technologies that are now out there at a reasonable cost. Businesses definitely couldn’t do it before Xero came on the scene. An accounting team using Xero can advise a business better than ever before. This approach used to only be available to bigger businesses because they had the budget to pay for this sort of stuff. The way technology is moving in terms of software and hardware means that information is much more affordable to SMEs. There can be a competitive advantage for SMEs here as well. Having complete control over your financial function, having complete control over your costs attached to your pricing; these are the tools that help get you to grow and we’re experts at providing them. In Australia, changes are being largely led by the accounting software package called Xero. 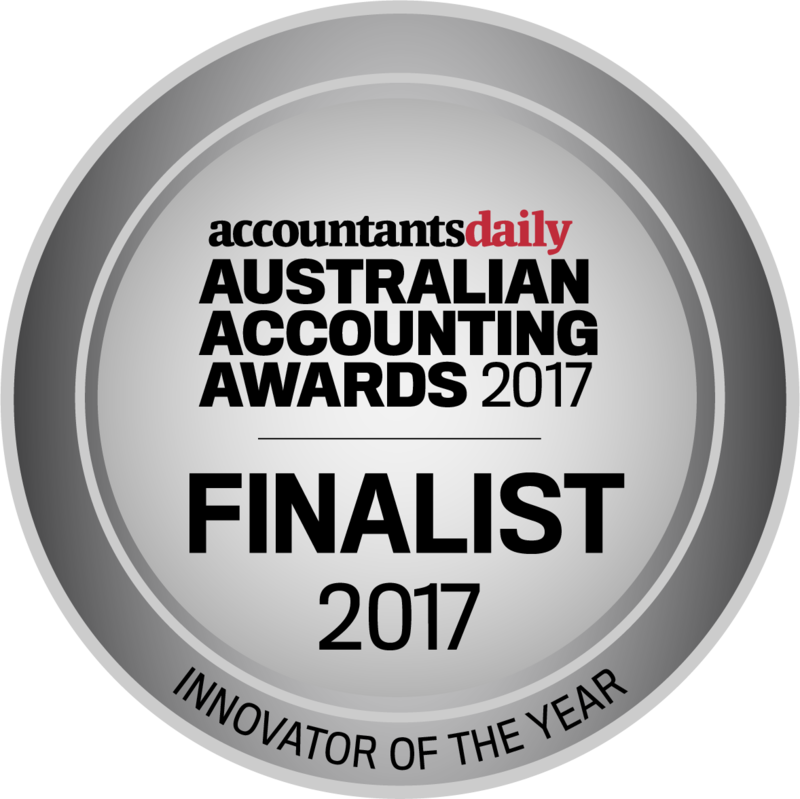 The availability of Xero has, in turn, led to a new wave of advisers, and at Sequel VCFO we’re leading the way in helping SMEs get more bang for their accounting function buck. We’re young, extremely agile and service-oriented. We sat down and spent months working out what are the best technologies out there and what sort of advice can we give to small to medium business based on this technology. And how to price it so that SMEs can grow from an investment in our services. We package and price these services so that they are linked to the value that we create. This value comes from somebody with a financial expertise coming into the business, not just the industry or product knowledge that you have as the owner of the business. Before we can assess precisely which financial systems need to be improved or implemented in your company, we run a diagnostic analysis to give us a firm understanding of your current financial status. We learn in-depth what processes run smoothly in your company and what needs to change, which means we can start to develop systems tailored to your company that focus on gaining financial control. We get you onto the Cloud so we can continuously consult with you about what’s happening. We then put in place a financial management plan which will grow with the business; a scalable finance function with your very own bookkeeper who’s available to answer your questions all day.  With Sequel VCFO, you pay for a CFO when the business needs it, and only for the set amount of value that they’re going to create. We believe you should pay for the value that we can create for you. We can give you control through having a good system, and bring value through visibility, so you can make quick decisions with confidence. If you have an open mind about new ways to deliver internal accounting and finance services, and you’re truly committed to resourcing your business and getting what it needs to meet your growth plans, then these sort of services are the things you should start considering. If you nee some help with your reporting or understanding your financial position, then download our board pack reporting templates below.